Some really good stuff in there. I'm particularly happy with Yuna, as I only had the demo previously. I've been busy with school, so I haven't had much time to play anything, but it's summer holidays now and I can slowly go through some of these. Then came another pack, full of sweeties for my wife and other goodies that we ate far too quickly. This one also came with two other games. Again, my mum in law doesn't know anything about games, but I'd swear she kept them separate just to tease me. I had expected one of them to possibly be pretty special, but I had no idea about the second... Not super rare stuff, really, but it's a genuine find! 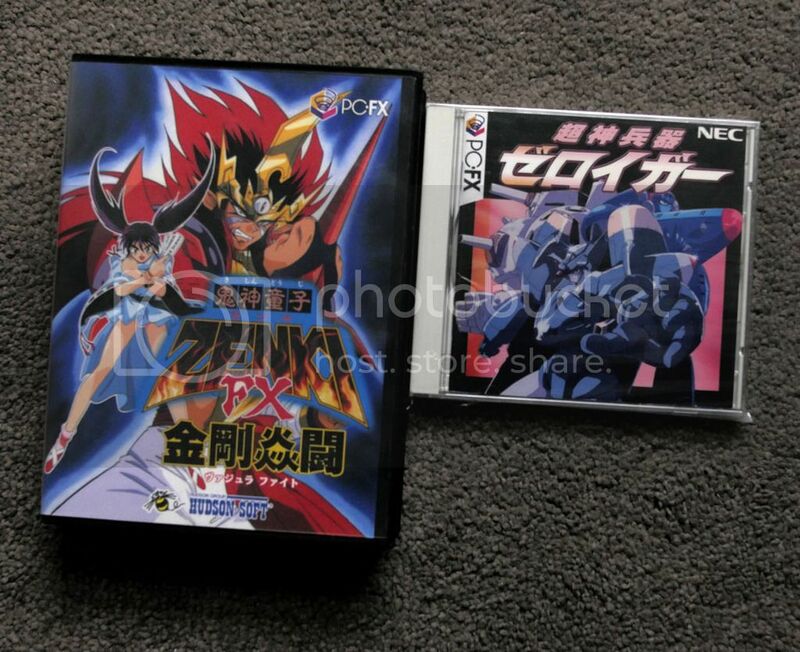 Zenki and Zeroigar. 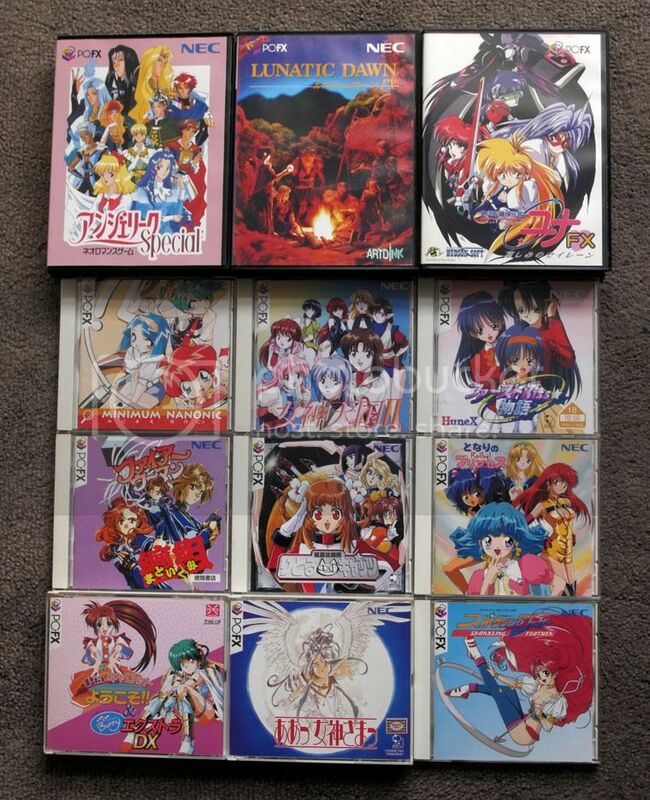 Checking completed listings on ebay, Zeroigar seems to go for about $150-200. Zenki going for $300-500, depending on condition. ALL of these games were 6,000 en. Or about $70!! It's a lot harder these days, but I'm happy that some shops around the way still have finds like this laying about.